Born in Rotorua, Caroline attended high school in Hamilton and graduated with a Bachelor of Science (Hons) from University of Otago. 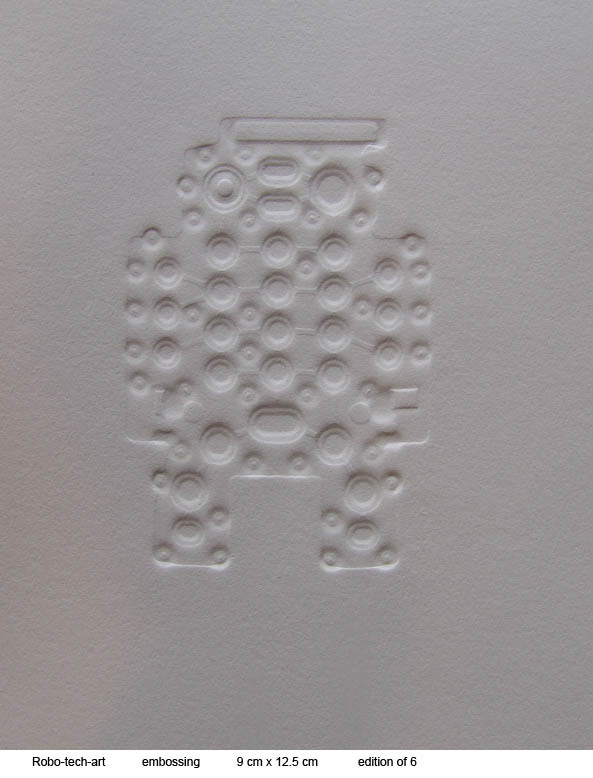 She developed her design and painting skills while raising her family, in Melbourne and Hamilton. 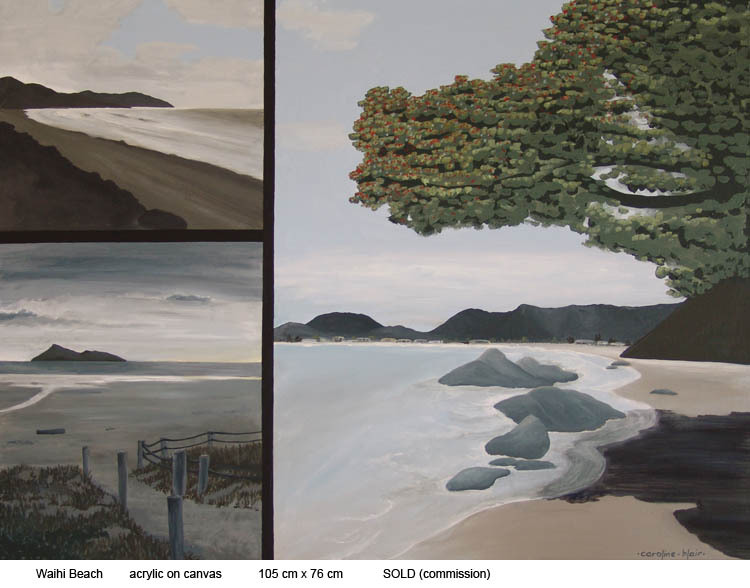 She has exhibited at various markets, cafes and in solo artist exhibitions around the Waikato, and four times at the NZ Affordable Art Show in Wellington. 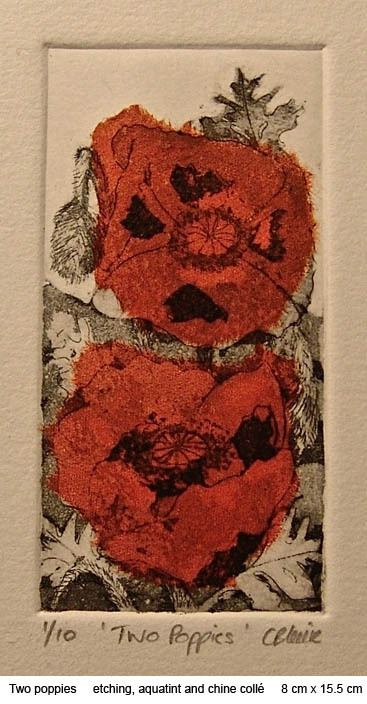 After joining WSA, Caroline attended classes in etching and relief printmaking and is now one of the WSA school's printmaking tutors. She undertakes private commissions and shows her art at ArtsPost (Hamilton), Punnet Café (Hamilton), and The Garden Art Studio (Kaipaki). 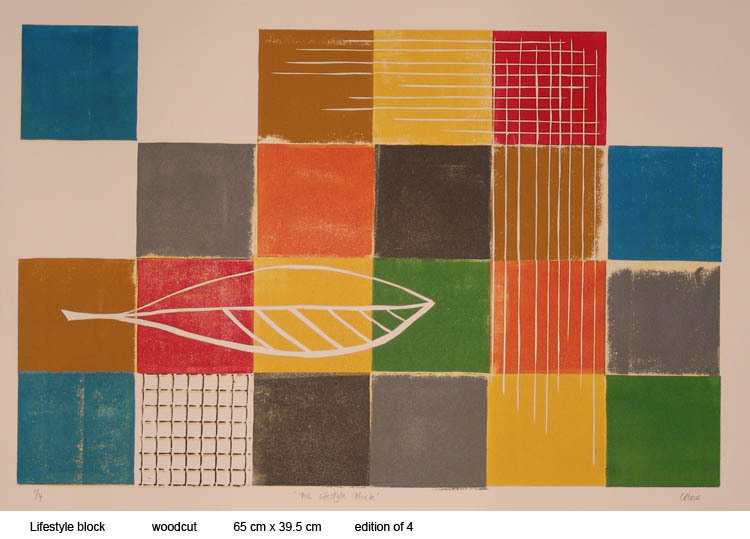 Caroline says, "My art is undergoing a hugely experimental period as I learn more and more about printmaking. 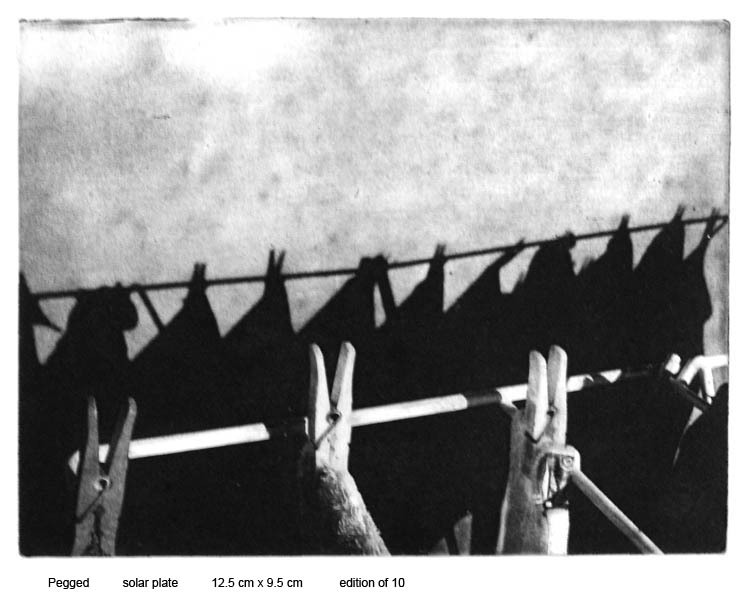 I am especially drawn to solar plate printing which allows me to manipulate my printing in an exciting number of ways. 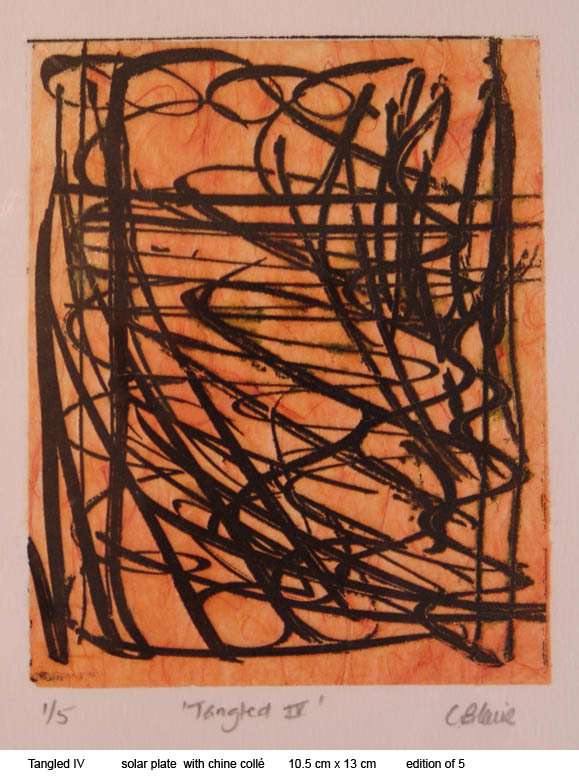 With a variety of new techniques under my belt, I hope to be able to transfer my ideas and enthusiasm back to the canvas and my mixed-media paintings."